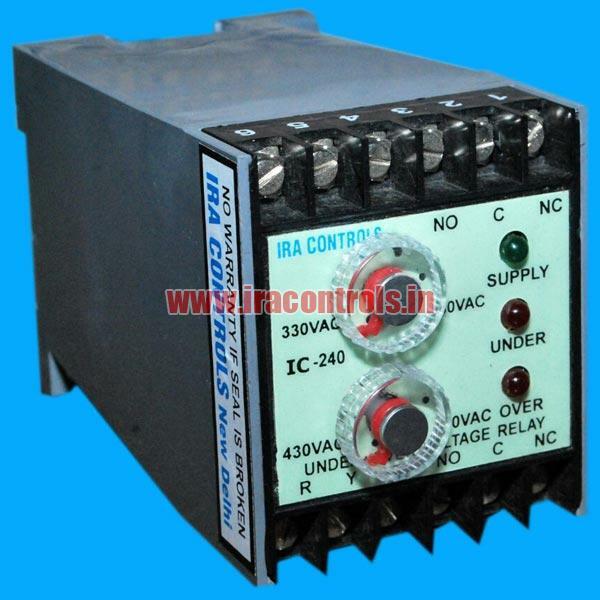 Our company is a well-known Manufacturer and Supplier of Voltage Monitoring Relay in India. We precisely design Voltage Monitoring Relay in variegated models and specifications to suit diverse requirements. 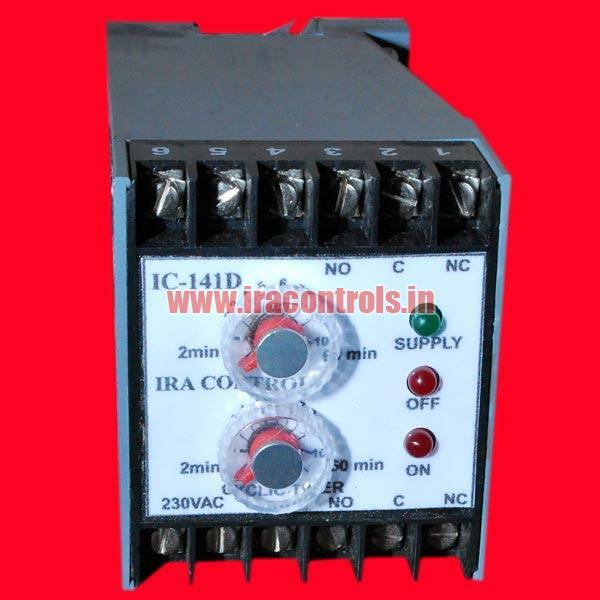 Stringently tested on various parameters, our relay is quality approved and complies with set industry standards. 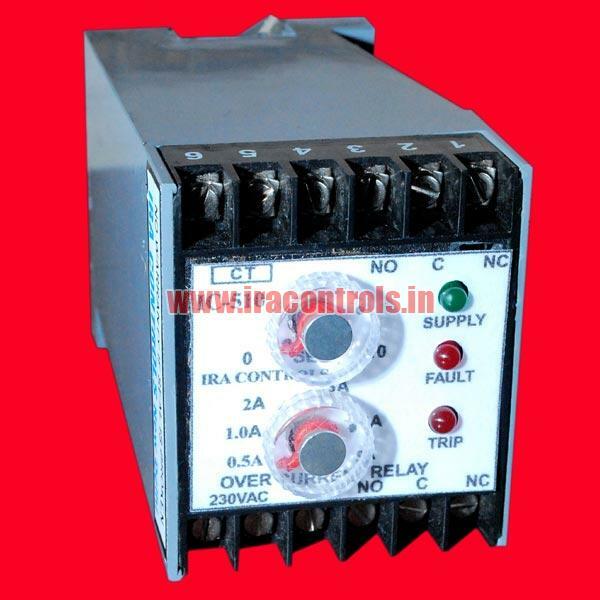 This relay is used in protection of gen sets, motors, pumps, transformers, shunt caps etc. from damage due to transient blackouts, brownouts & for auto start stop of AMF panels. It is auto reset. 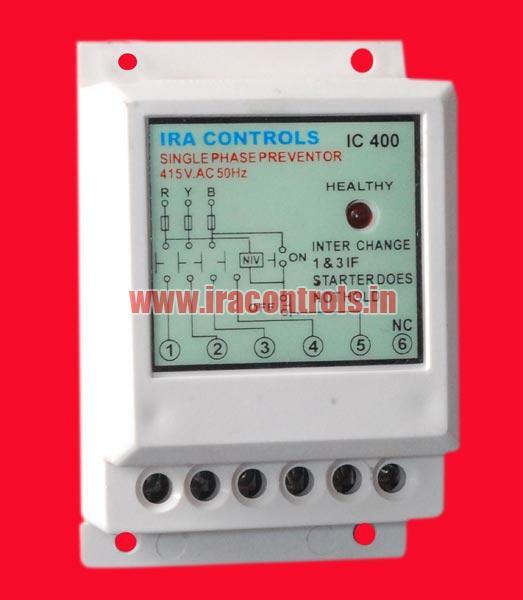 Both time and voltage can be set manually as per the requirement.